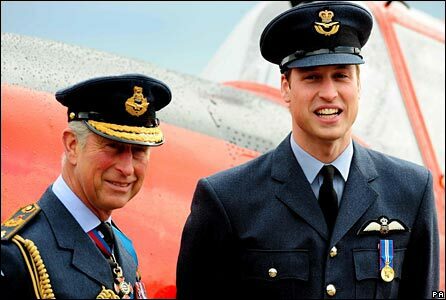 Prince William has been awarded his RAF pilot's wings - by his father. He was one of 25 graduates to receive the award from the Prince of Wales at RAF Cranwell, Lincolnshire. 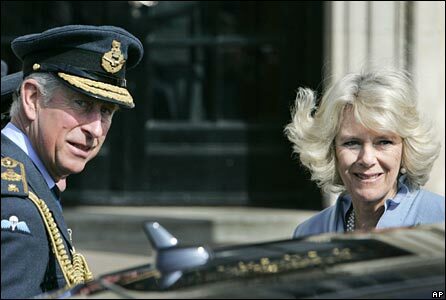 Prince Charles, who was accompanied by his wife Camilla, the Duchess of Cornwall, bestowed the awards in his capacity as Air Chief Marshal. 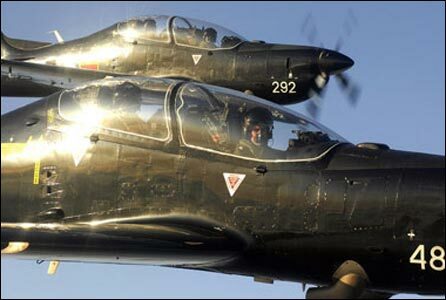 He trained as a jet pilot at Cranwell in 1971. The Prince of Wales also awarded trophies to graduates who have excelled in various aspects of the flying course. Prince William is pictured in the second row, far right. 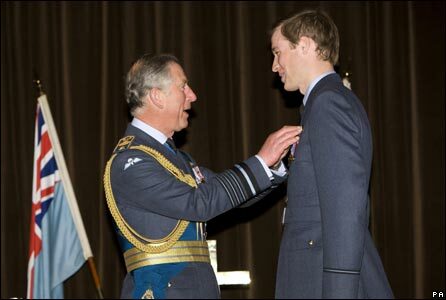 The prince, whose girlfriend Kate Middleton also attended the ceremony, is the latest in a line which has seen four successive generations of Royal Family members become RAF pilots. After meeting flying instructors, graduates and their families, Prince Charles viewed a display of various aircraft, including the trainer plane in which he learned to fly almost 40 years ago. 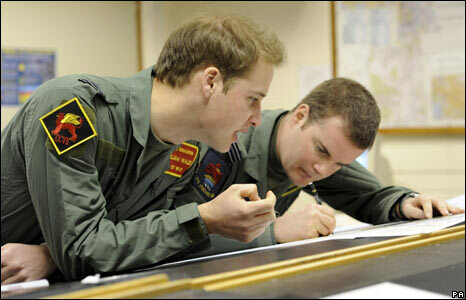 Prince William (l), a graduate of Sandhurst military academy, has been training with the RAF since January. He will undertake a similar attachment to the Royal Navy. Flying Officer Wales completed a shortened training course designed to make him a competent flier. 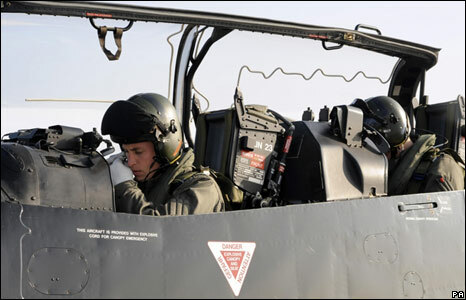 An RAF pilot would usually expect to spend up to four years under instruction. His training periods with the RAF and Navy are familiarisation attachments, aiming to prepare him for his future role at the head of the armed forces. 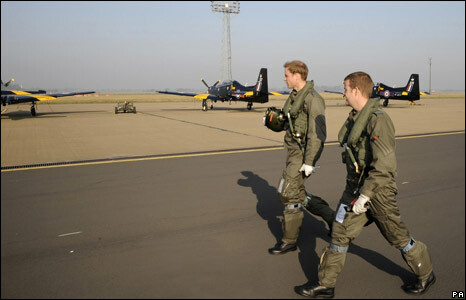 Unlike his brother Harry, Prince William (pictured above) will not become a "career soldier", and is increasingly carrying out public engagements alongside his military duties.